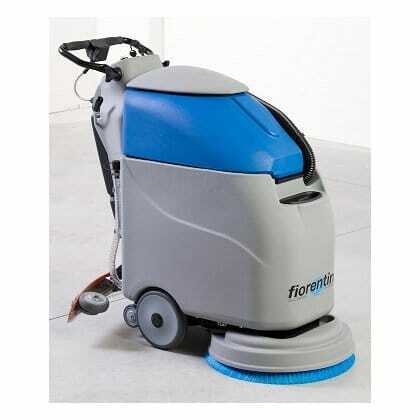 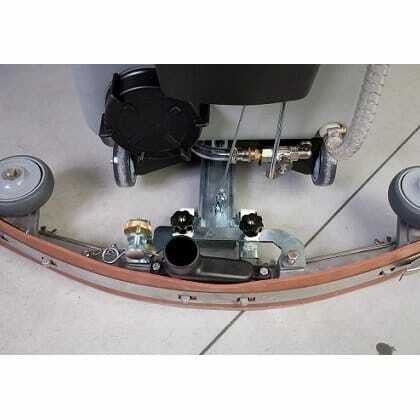 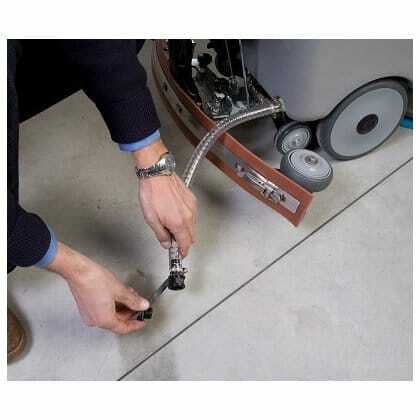 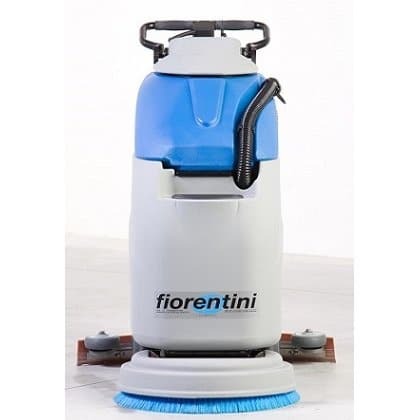 The 450mm cleaning width provides excellent cleaning ability, can come complete with either a brush or pad, the curved squeegee retrieves all water ensuring the floor is left dry and safe for all. 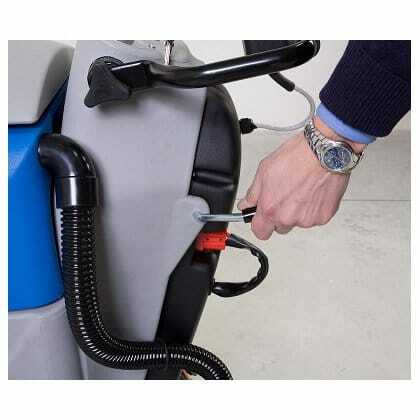 The option of an on-board charger allows re-charging easily and conveniently. 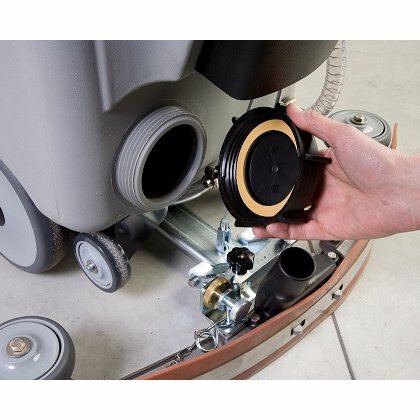 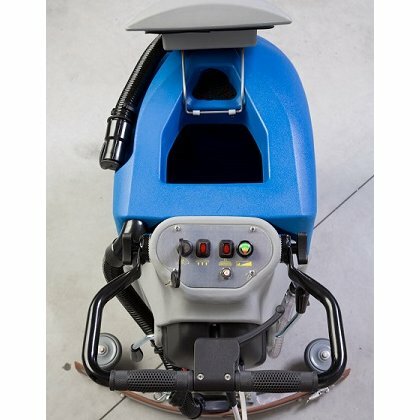 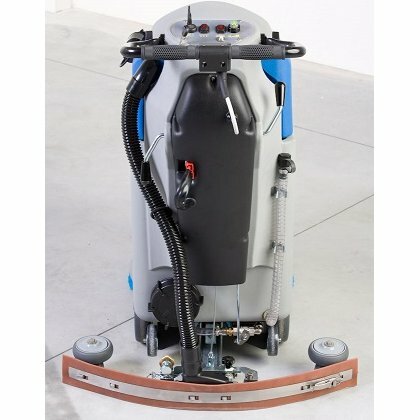 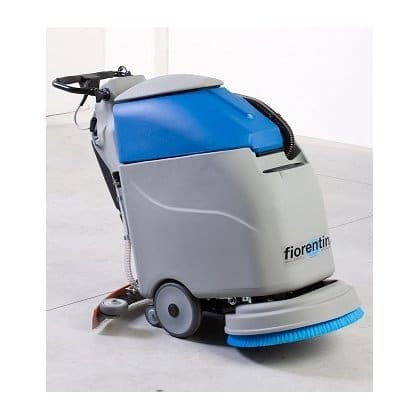 One of the leading companies in Europe in the design and manufacture of a wider than average range of light industrial and commercial floor cleaning machines. 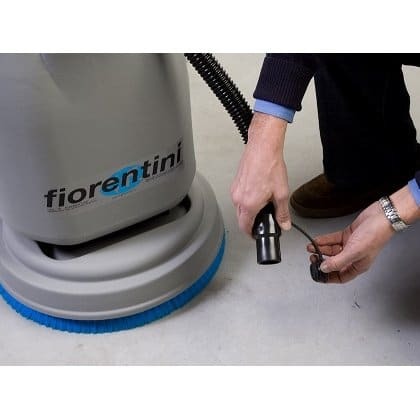 Based in Italy, Fiorentini have established themselves as a very successful global business which has grown from strength to strength since 1978. 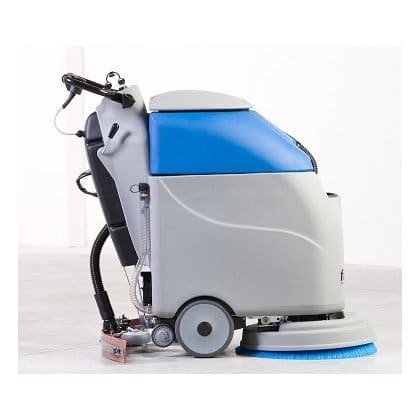 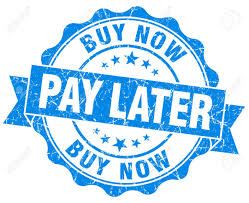 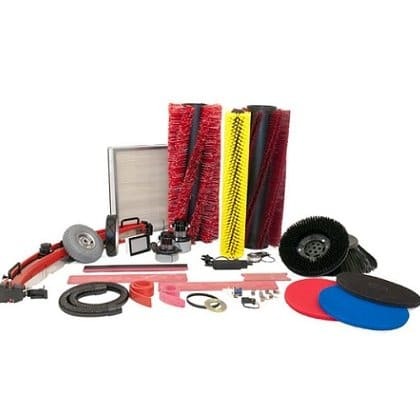 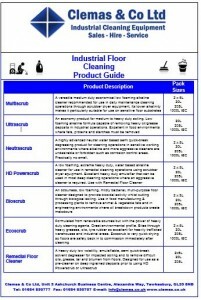 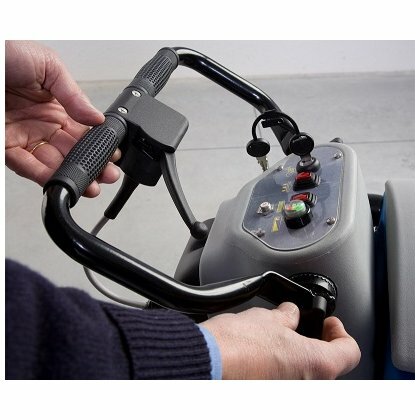 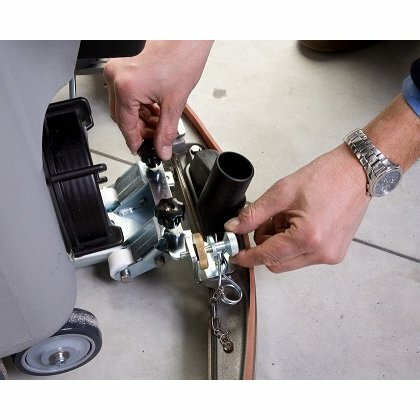 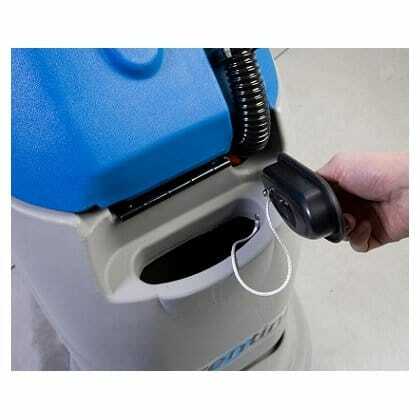 They supply cleaning machines globally to places such as Europe, South America, Israel and Kuwait.